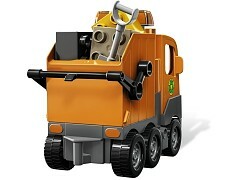 Here comes the big garbage truck, rolling up the street to keep the town clean! 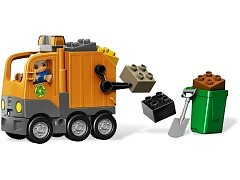 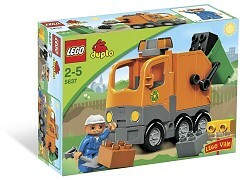 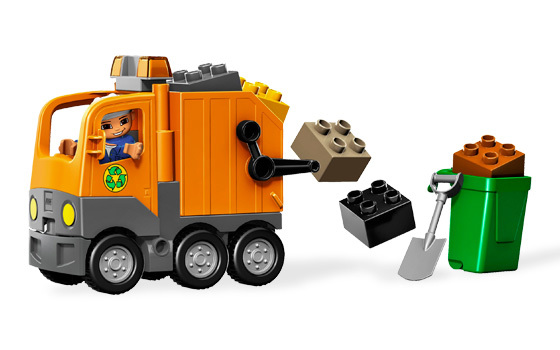 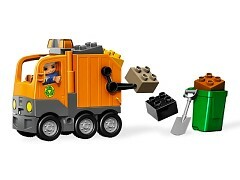 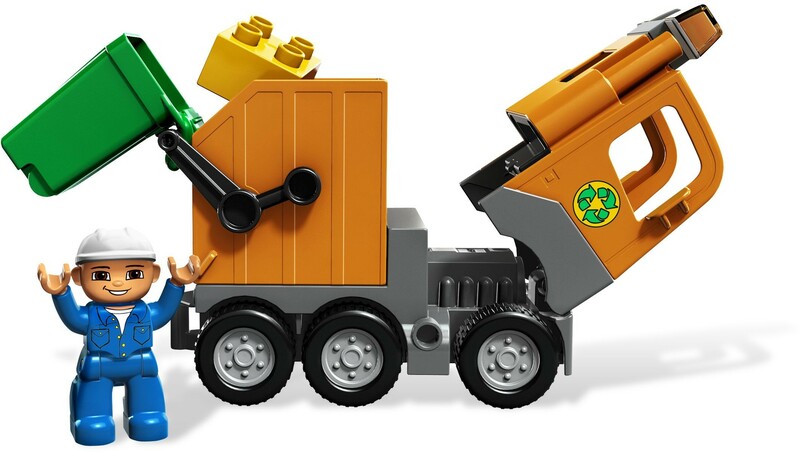 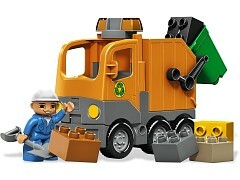 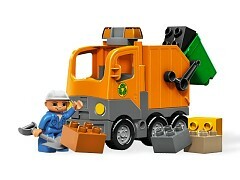 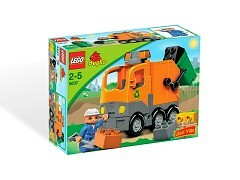 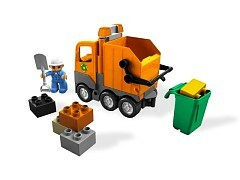 The garbage man shovels up bricks, then loads them into the can for the truck to tip into its back and drive away. 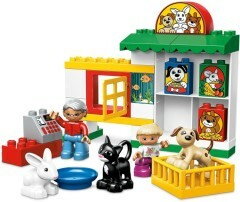 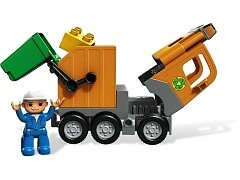 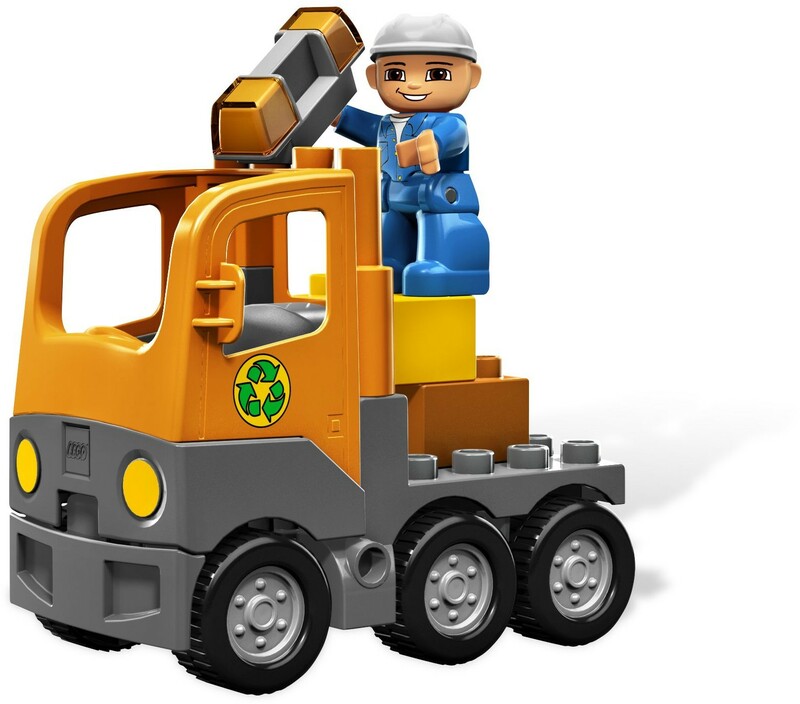 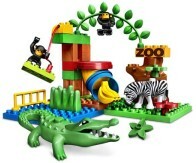 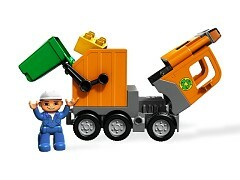 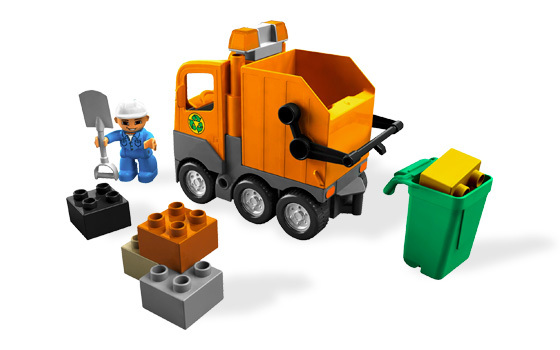 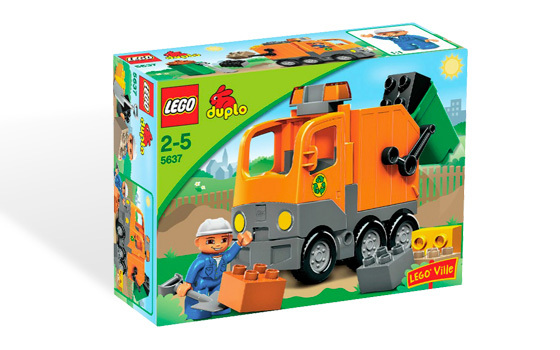 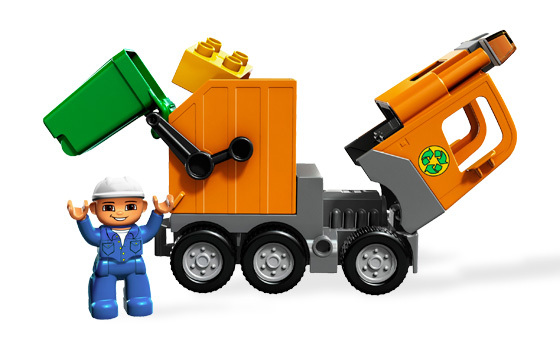 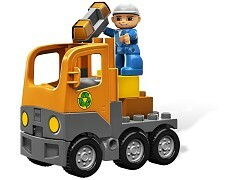 LEGO® DUPLO® pieces are sturdy and safe for smaller hands! 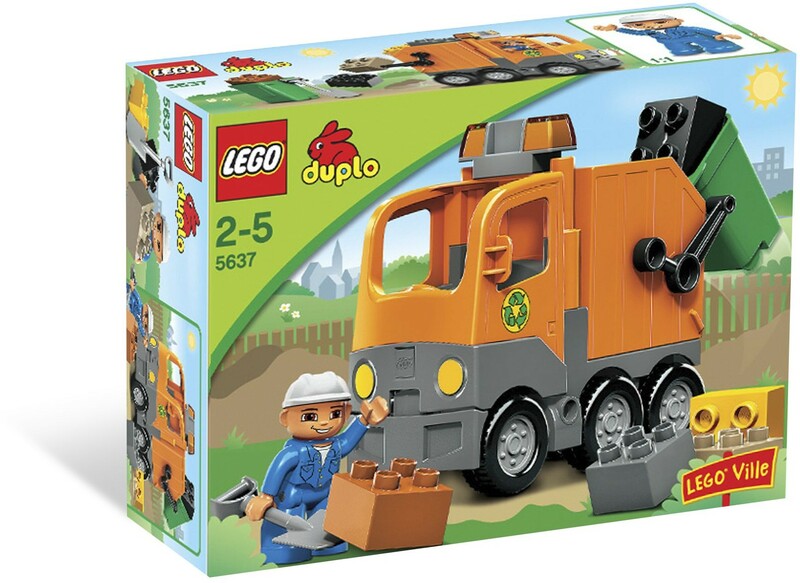 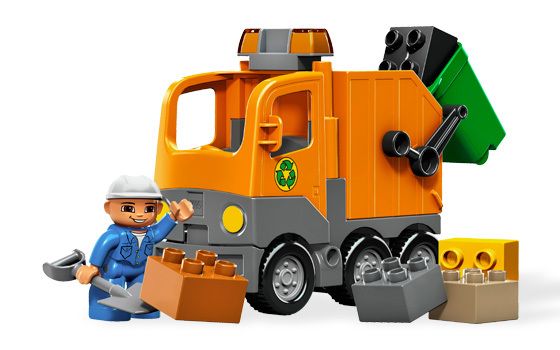 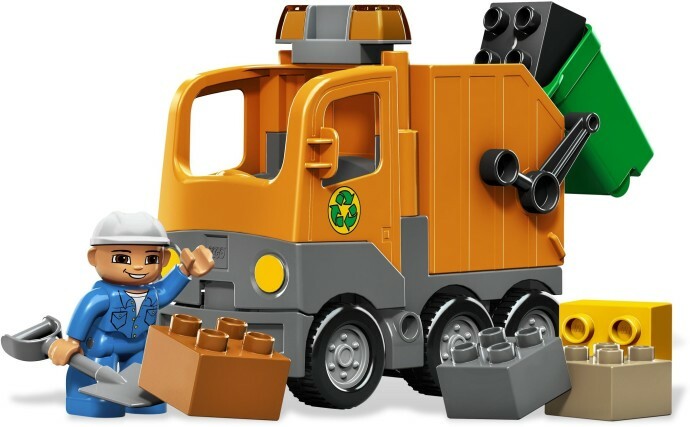 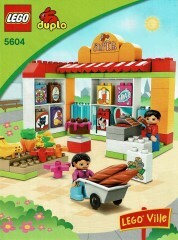 • Perfect for younger builders! 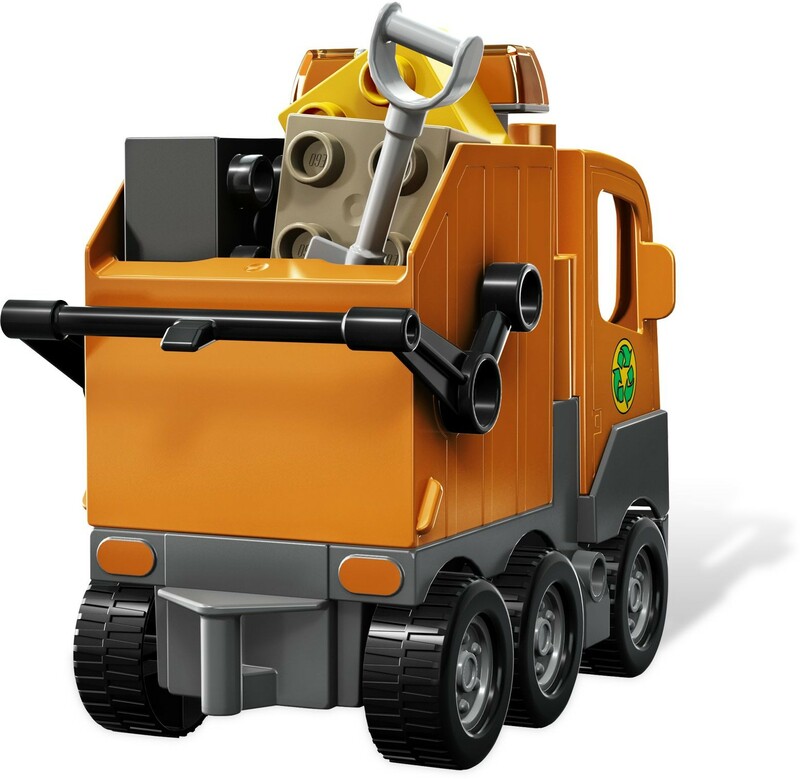 • Tip the can into the back of the truck!